Academy participants are immersed in service project development, learning valuable skills of how to put great service ideas into action. Missouri RYLAians return home to their communities on fire, invigorated and ready to serve their fellow men. 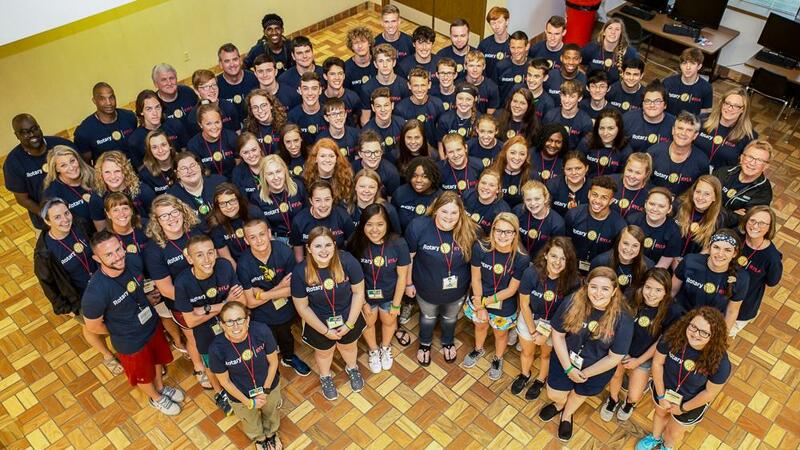 Unique in so many ways, the MO RYLA Academy continues to thrive with innovative concepts. With 30 combined years of program leadership, Curriculum Director Rich Linden, a Kansas City Plaza Rotarian and Administrative Director Valerie Anderson from the North Kansas City Club, recognize the powerful impact that MO RYLA program can have on the rest of the Rotary world. With combined skills and passion, Rich and Valerie have accepted a formal invitation to present the RYLA breakout session in Hamburg, Germany at the Rotary International 2019 Convention in June!